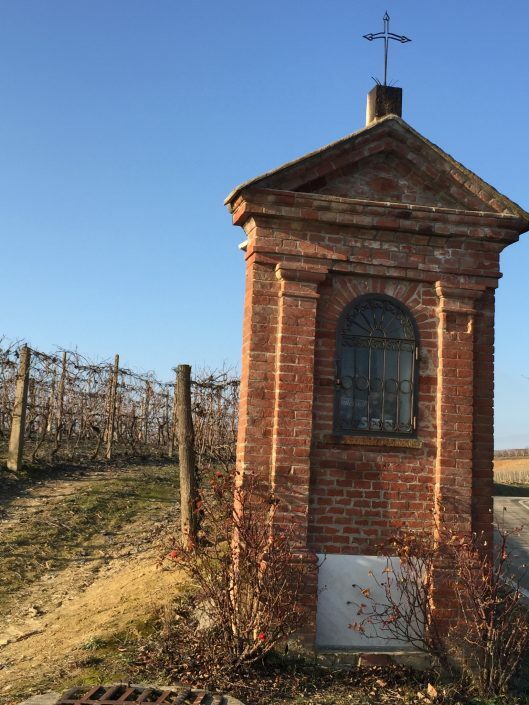 The village of Castagnole Monferrato, just northeast of Asti, is considered the home of the indigenous Ruchè grape. Marco Crivelli takes this very seriously, especially as former President of the Ruchè consortium. 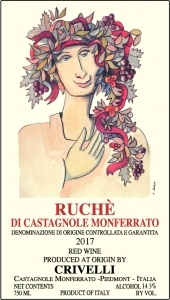 It was under his tutelage that Ruchè di Castagnole Monferrato became recognized as a DOCG wine in 2010, bringing due recognition to the territory and the scarce 110 hectares that are planted to the variety. 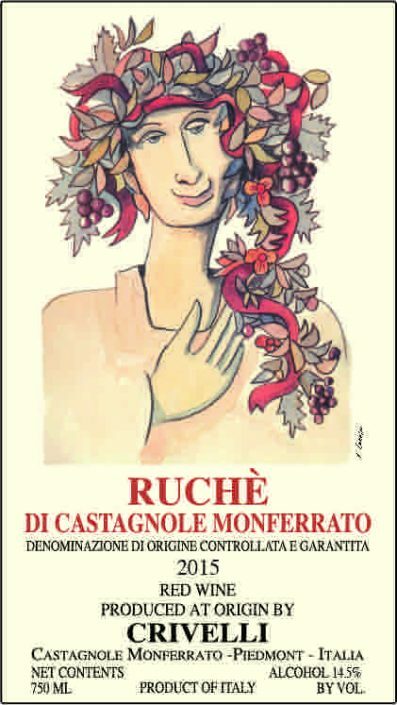 Although Crivelli’s Ruchè vines at his cru il Montiò are clearly the most coveted of the azienda, he is quick to point out that his Grignolino and Barbera also fair quite well in their light, chalky soils. 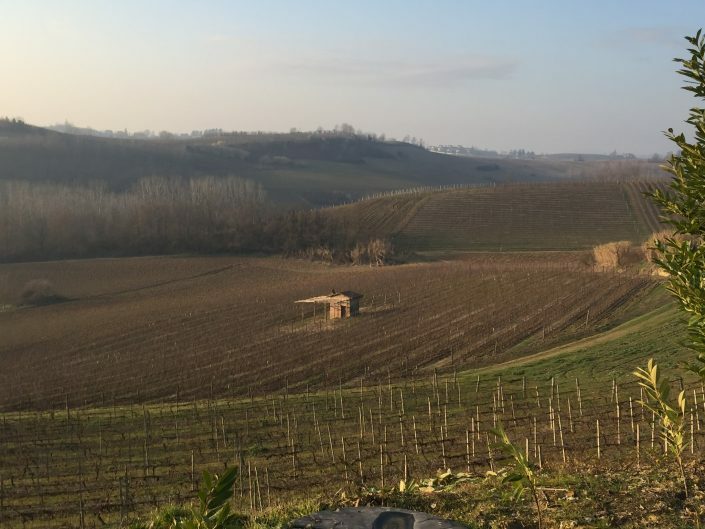 Marco considers il Montiò to be the “Cannubi del Monferrato,” noting the quality of the soils and the potential to produce superb results. Apart from the increasingly prevalent Flavescenza Dorata (a bacteria carried by leafhoppers) that is currently infecting many vineyards in the area, another challenge is finding personnel to work in the vineyards. 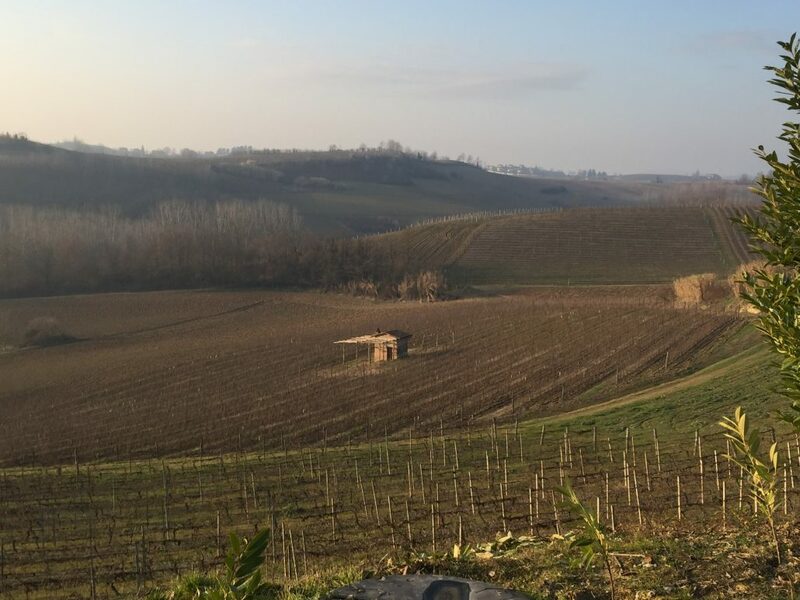 Like many rural areas, Monferrato has experienced a steady decline in its population since WWII, mainly because the economic boom of the 1950’s drew people to Italy’s major cities. Marco Crivelli is among the folks who have remained. 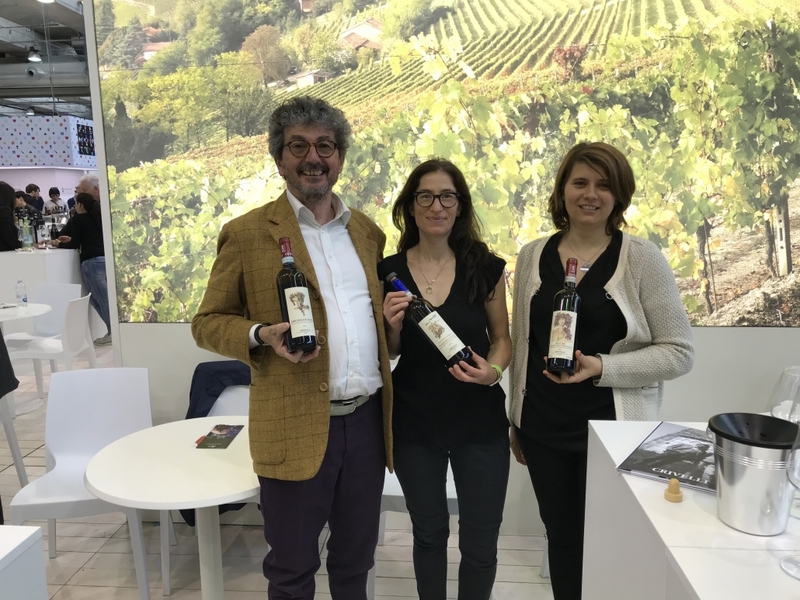 He has unofficially become a defender of tradition by linking Castagnole Monferrato’s soils to its historic wine production through the DOCG in 2010. 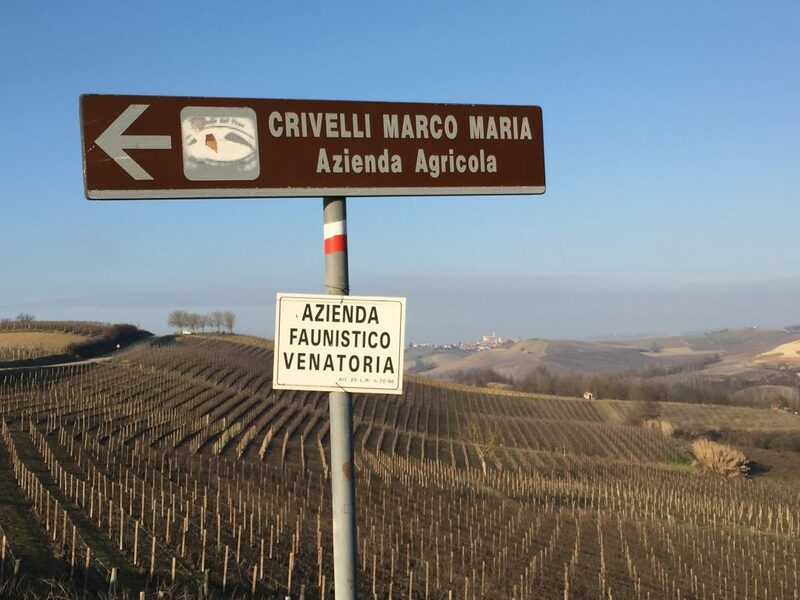 Like Marco’s grandfather who planted vines and initiated the family’s viticultural activities, varietal character remains the focus of the Crivelli’s vini today. With this in mind they have fully abandoned the use of wooden barrels in their cellar in favor of stainless steel casks. 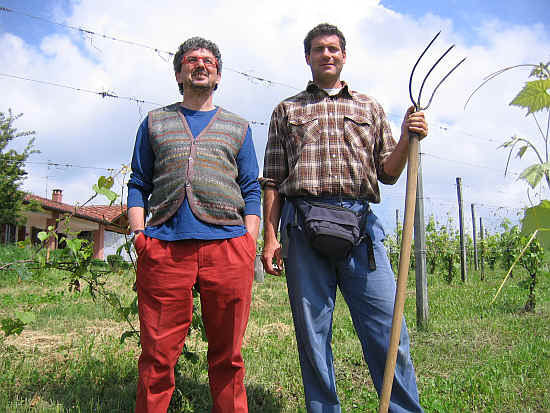 Crivelli takes great pride in producing truly expressive wines and has transferred this idea to his son Jonathan. 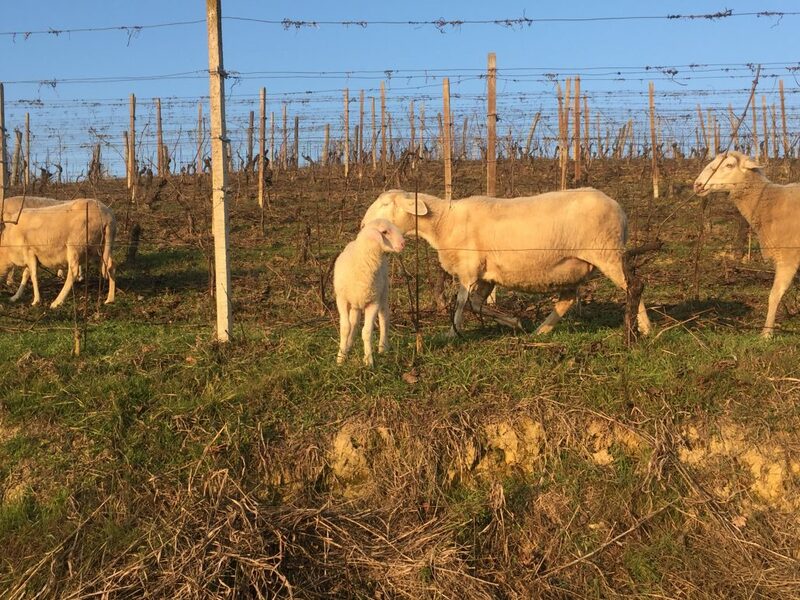 Castagnole Monferrato’s wine tradition is clearly in good hands. 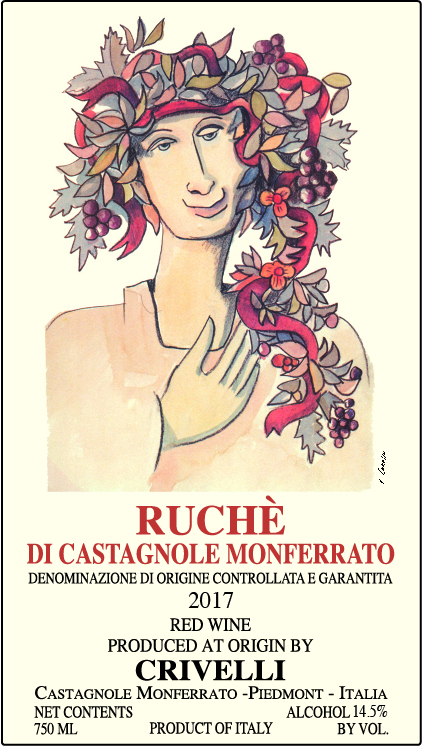 Ruchè di Castagnole Monferrato: Widely viewed as “Il Principe del Monferrato”, Ruchè is only cultivated in seven villages and Crivelli’s expression of this finicky varietal is considered to be one of the region’s best. Its bouquet is unique; it’s intense, fine, enveloping and pleasantly aromatic, offering a clear idea of the red fruit, floral, and even herbal notes that follow through on the palate. Marco Crivelli recommends that his Ruchè be paired with meat, game, and aged cheeses. Grignolino d’Asti: Crivelli’s Grignolino comes from his few hectares in Castagnole di Monferrato, the central zone for Grignolino d’Asti production. 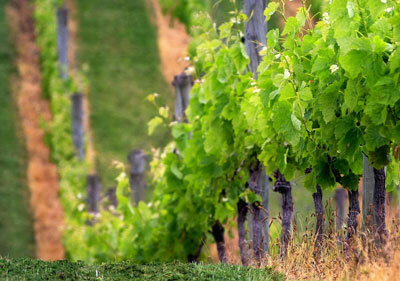 The vines now have over 33 years, an age that lends nuance and complexity to the finished wine. The wine itself is a vibrant and ruby-hued, conjuring rosé rather than a red. 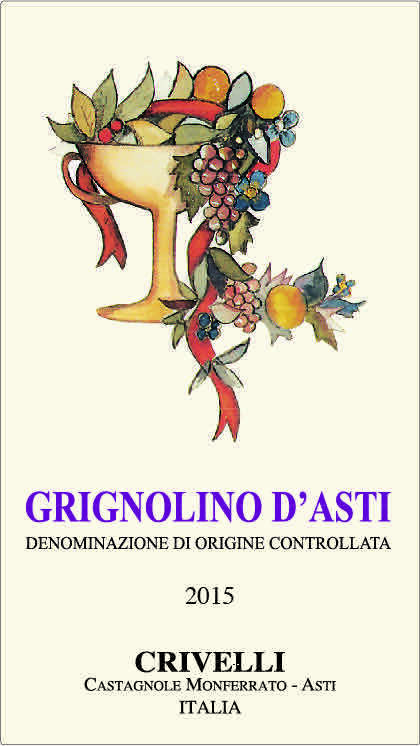 Crivelli’s take on Grignolino is unquestionably true to the varietal’s inherent character; it is light and pleasantly quaffable, showing notes of rosehips, white pepper, and red fruit. Pair with fish, white meats, salads, and fresh cheeses. 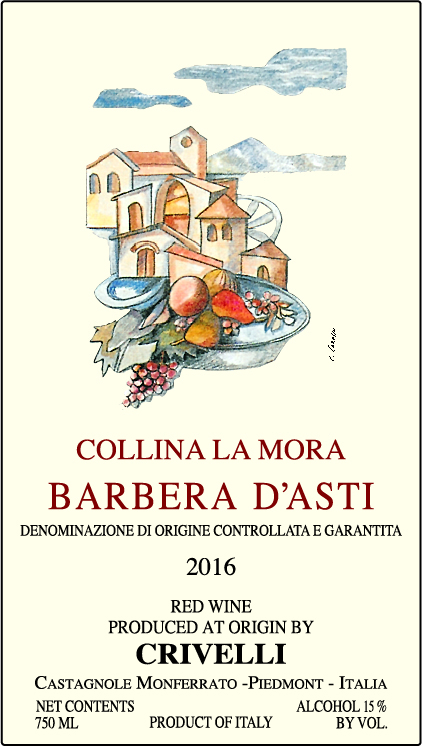 Barbera d’Asti: Like the Grignolino and Ruché, Crivelli’s Barbera vines also have 33 years, ensuring that their roots plunge deeply into the earth, taking up minerals and nutrients that would be otherwise unavailable with less age. 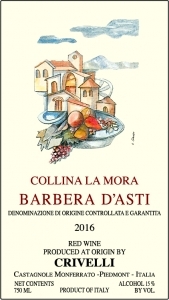 The Barbera shows a bright, purple hue, offering a reliable sense of the wine itself on the palate. It’s fresh, fruity, and vinous and not trying to be something it’s not. Only stainless steel is used in Crivelli’s cellar, ensuring a pure expression of Barbera.